Happy 5th Birthday to our Plymouth Hoe Waterfront Network! This February was filled with celebrations for our busy team! 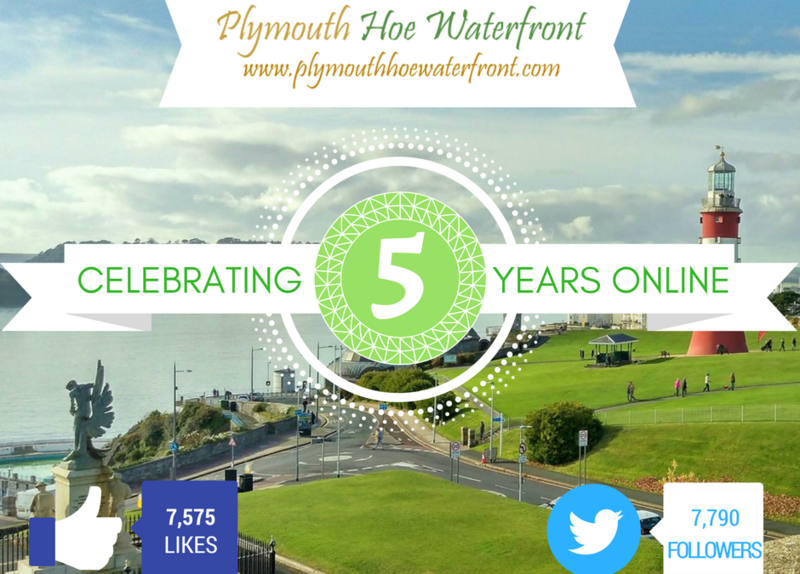 First on 14th February, we saw our Plymouth Barbican Waterfront community network celebrate its 6th anniversary of being online followed by Plymouth Hoe Waterfront’s 5th birthday on 22nd February. The team works tirelessly both online and on the ground to support local businesses, promote the events in this area and encourage visitors both local and from oversees. We would like to thank all who volunteer their time and skills for all of their effort and the passion they share for the local area. Here’s to many more successful years to come!